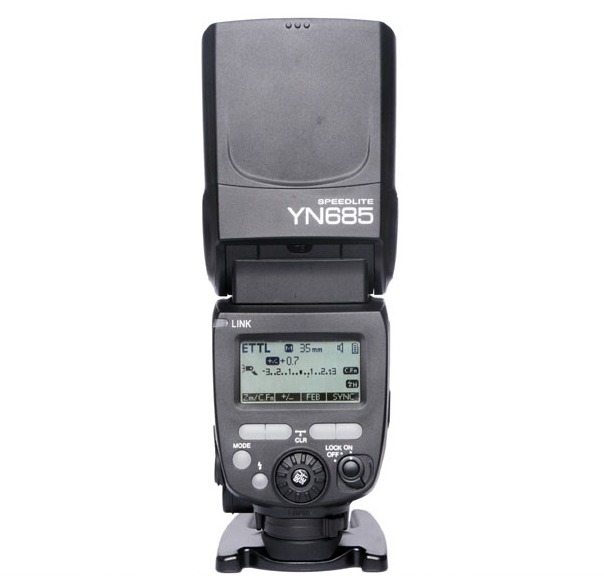 Some sellers are offering pre-orders for the Yongnuo YN685 at prices ranging from $160 to $215. Early listings for the new Yongnuo YN685 have appeared, with pre-order pricing ranging from $160 to $215. The YN685 is the latest flash from Shenzhen-based manufacturer Yongnuo and their first to include an integrated radio compatible with the firm’s YN622C 2.4GHz TTL triggers. It will also be compatible with Yongnuo’s RF-603 and RF-605 series manual triggers and the YN560-TX and YN560-IV radio flashes. 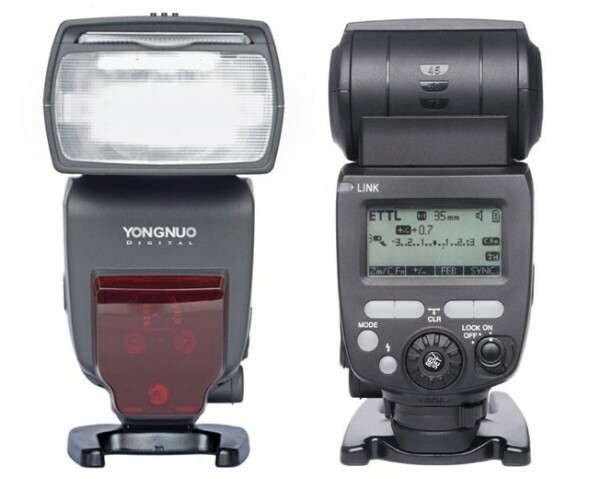 Amazon seller Kumiba has listed the Yongnuo YN685 for Canon at a price of $212.99, supposedly reduced from a recommended retail price of $359 (I would take this with a pinch of salt if I were you) with an estimated shipping date of late August. Meking Studio, an eBay Seller, is offering pre-orders at $158, apparently discounted from $263. It remains to be seen what the official pricing will be from Yongnuo’s official store.